We’ve spent a long time talking about our success, and we’ve talked about being strong marketers who also pump out great words. But what about the ‘arteests’ among us? Today’s guest, Matthew Beers is one of those who no longer looks as indie publishing as a last resort, but as an incredible opportunity. Matthew explains how he was a hypocrite when he told his kids to follow his dreams, and he talks about how he’s done that. Matthew made the decision not to use a pen name, but it wasn’t until he was already halfway through the novel. Find out what changed his mind. You can tell a lot about a writer when you read what they first wrote. Matthew explains how his first novel was very personal, and why it made for a great story. If you want great motivation to write your novel, try running a day care. Matthew talks about how he made time in his schedule for writing, come hell or wet diapers. Matthew talks about how each of his family members plays a role in the production of his books, from continuity errors to cheerleading, and buying copies and selling/marketing techniques. Sean digs in to some of the big landmines that Matthew has encountered along the way, from his first book until now. What parallels do you see in your own author’s journey? Matthew talks about the time he sent a terrible children’s story to a publisher, got rejected, then learned it was because that publisher published workbooks. Obligatory Stephen King mention, and how different On Writing would be in today’s world of indie publishing. 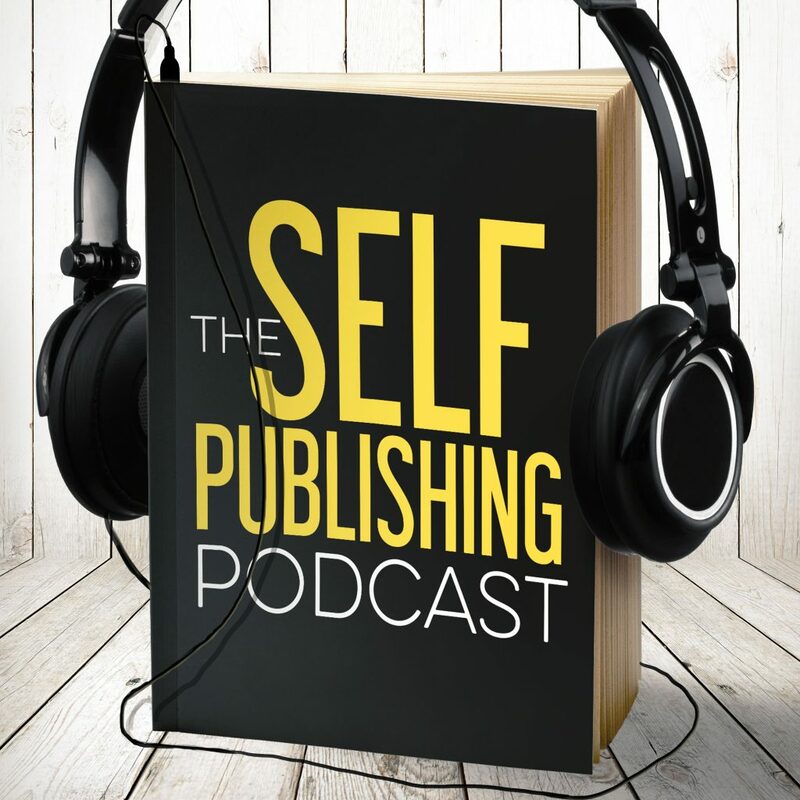 Matthew shares advice for those people who aren’t thrilled about all the details and data of self-publishing. KDP, Draft2Digital, Creat Space, BookBubs, and more. Sean is excited about a stupid little hack… checking email and Slack has been a problem for him. He’s training himself to be lazy. He has a habit tracker, Strides. It reframes habits, as in adopting positive habits instead of trying to break bad habits. Dave has started his blog again. Again. What’s next? The Walking Dave? Johnny is happy that the Summit Tickets are on sale!